Aug 29, 2016 in "Morimoto Asia"
Magical Dining Month begins today throughout Orlando, where participating restaurants feature three-course, prix fixe dinners at $33 per person. One dollar from each meal sold will benefit The Russell Home for Atypical Children. 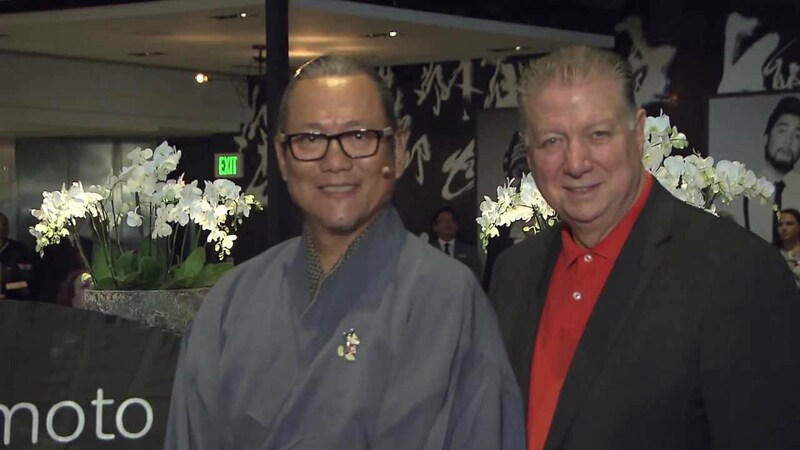 This year, Morimoto Asia and STK Orlando at Disney Springs join the event, along with long-time participants Todd English's bluezoo and Il Mulino New York Trattoria at the Walt Disney World Swan and Dolphin Resort. Ravello at the Four Seasons Resort in Golden Oak is also taking part this year. Magical Dining Month runs from August 29 to October 2 2016. Whether you arrive at the restaurant as a walk-in guest or with advance reservations, just ask your server for the Visit Orlando's Magical Dining Month menu. No vouchers, coupons or flyers are needed.